Take some time to chill out, and indulge in a fragrant dream. 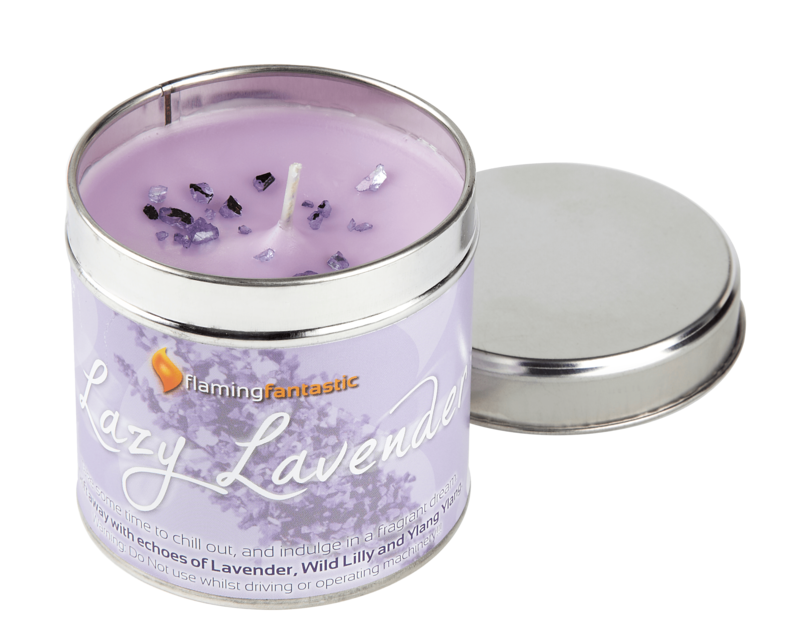 Drift away with echoes of Lavender, Wild Lilly and Ylang Ylang. Warning: Do Not use whilst driving or operating machinery!! !